Joseph practices corporate and alternative entity litigation in the Delaware Court of Chancery and other Delaware courts. 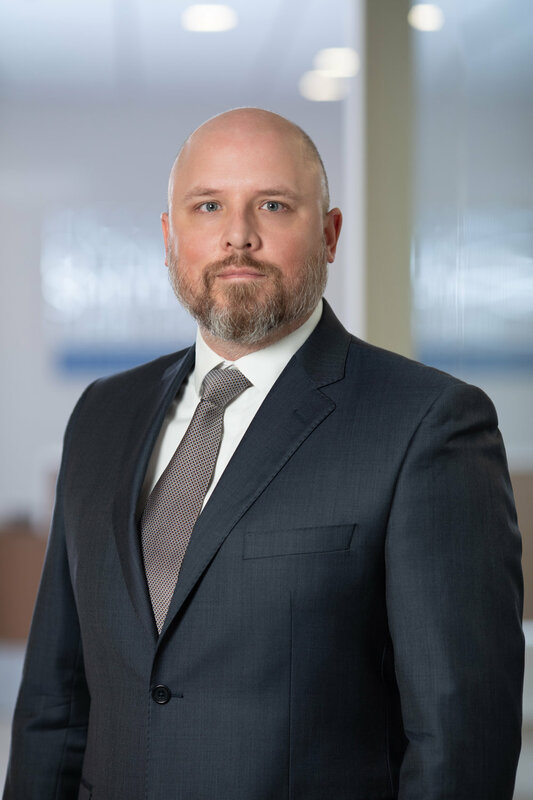 He has represented both plaintiffs and defendants as lead counsel and local Delaware counsel, and has defended corporations in a number of litigation suits, including reclassification and appraisal litigations, among others. In addition to his litigation practice, Joe has experience representing public companies, their boards of directors or special committees, private equity firms and private owners in mergers, acquisitions and other transformative transactions on the sell-side, buy-side, investor-side and issuer-side. Joe is also experienced in stockholder activism situations from both the activist and target perspectives. In law school, Joseph was a member of the Iowa Law Review.